Beautiful Danica Studio Range Arrives at Bibelot. We are very excited to introduce to you some of the beautiful new Danica Studio products we have had in! Danica Studio is designed in Vancouver and brings together nine very talented designers from all over the world, who use hand drawn artwork to create modern, quirky and above all truly beautiful lifestyle and gift products. They share our love of textiles, patterns and pretty details and their inspiration is an amalgamation of cities, oceans, mountains and islands. Their designs are inspired in equal parts by cosmopolitan streets and the coastal wilderness that surrounds them. The designers concentrate on the beauty of their printed patterns and quality of their product construction and this is why we love them so much here at Bibelot. This range is definitely one of our favourites! Think of beautiful woodland and the enchanting animals and foliage that fill it, combined with intricate patterns and fine line work. How can you not love foxes, birds and bears?! 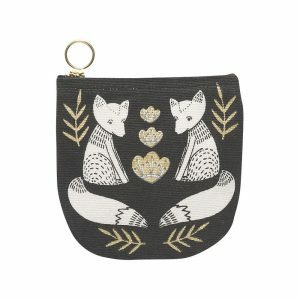 Pictured here is a sweet little purse complete with a cute fox print. Perfect to keep your money safe and would look great teamed up with one of our Cath Kidston Bags! These fab products encompass a magical underwater world filled with merfolk, sea creatures and treasure! With a love of the The Little Mermaid this range was always going to appeal! Whimsical designs set off by wonderful green, blue and turquoise colours. 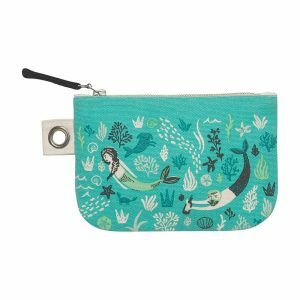 This small zipper pouch features the most beautiful print filled with a mermaid and merman! 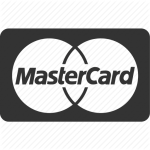 It is ideal to use as a make up bag or cosmetic bag to keep the essentials in. A bike ride on a sunny day along bustling streets or country lanes is always a thing of beauty. Especially if you’re lucky enough to have a vintage bicycle complete with a basket to fill with flowers or even a little sausage dog! 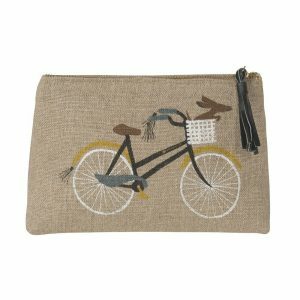 Pictured above is the most adorable linen small cosmetic bag! 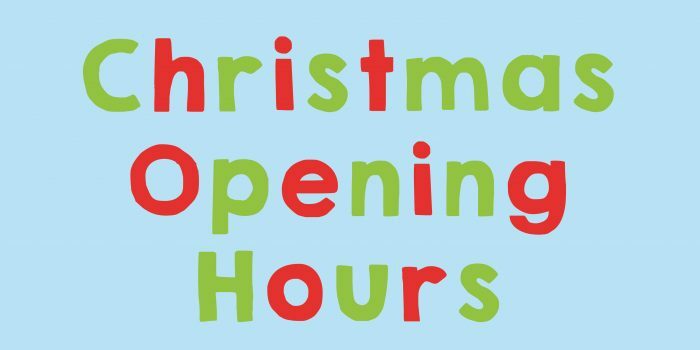 It even features a chocolate miniature dachshund like Florence and Belle! The perfect place for make up or our Cath Kidston toiletries and makes a great gift for a cycling fan, sausage dog lover or dog owner! 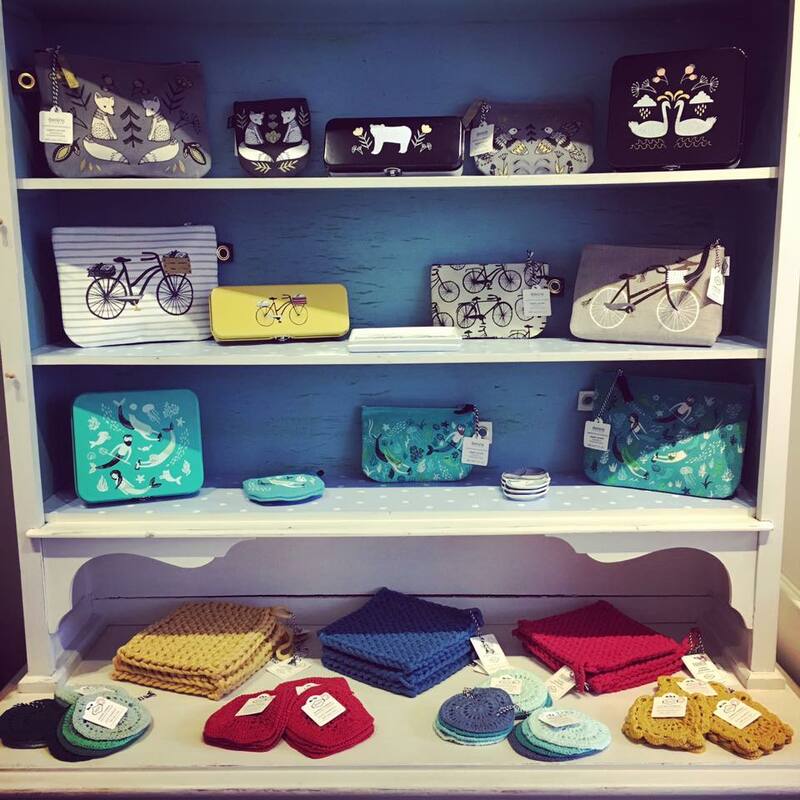 Chunky knitting and delicate crochet means that this range is right at home at Bibelot! Bold colours mixed with wonderful textures create a homely, practical collection. 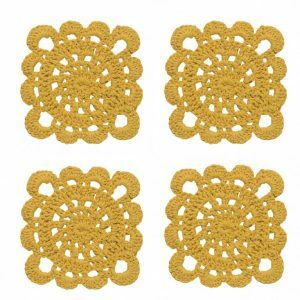 How pretty are the mustard yellow crochet coasters above?! In this range you will find more lovely coasters using beautiful crochet patterns and knitted pot holders in red, blue and this amazing mustard colour! Did you know they’re vegan friendly too?! Yep that’s right no animals were harmed in the making of these products! Perfect if you are looking for a vegan friendly product for yourself or a vegan friendly gift. We are really excited about this range and hope you love it as much as we do! Previous article	Leek’s Sunday Supplement Market Rocks! !